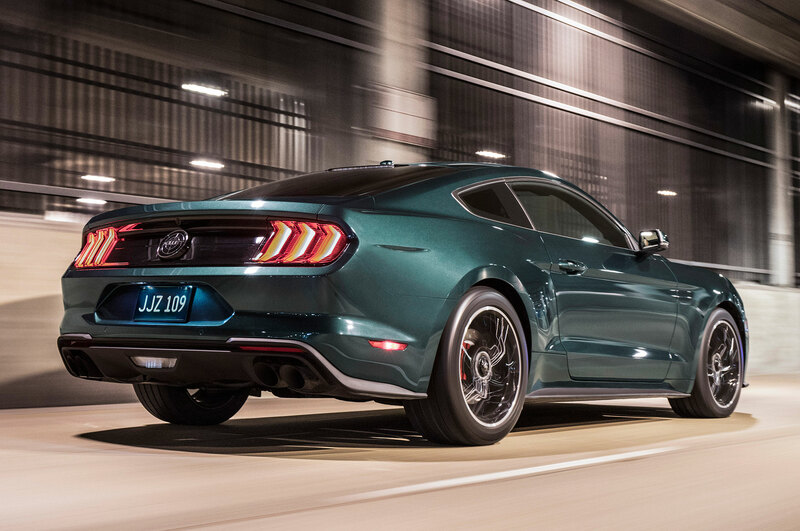 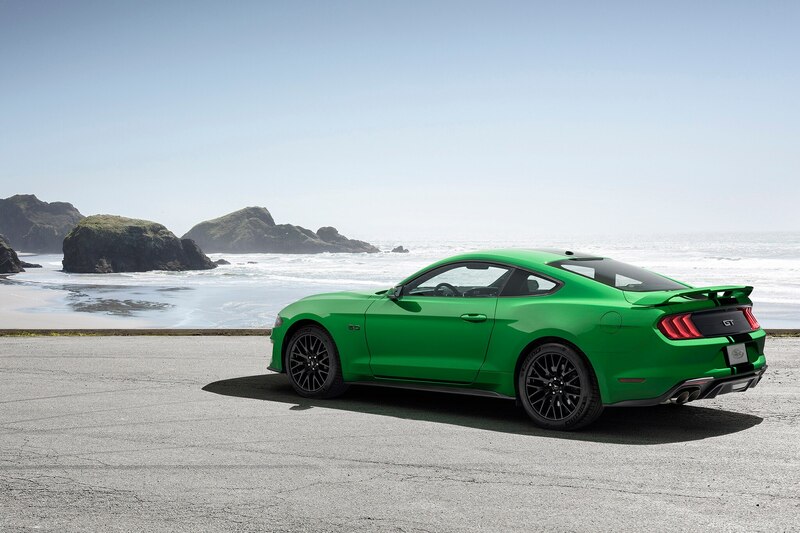 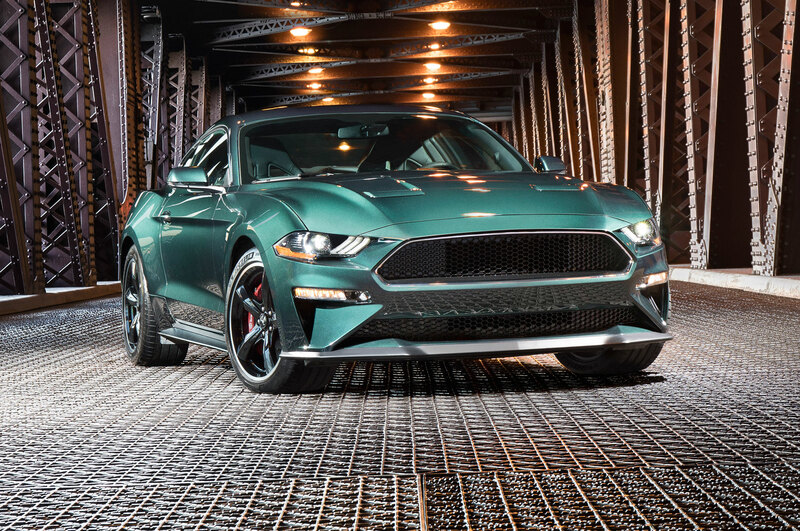 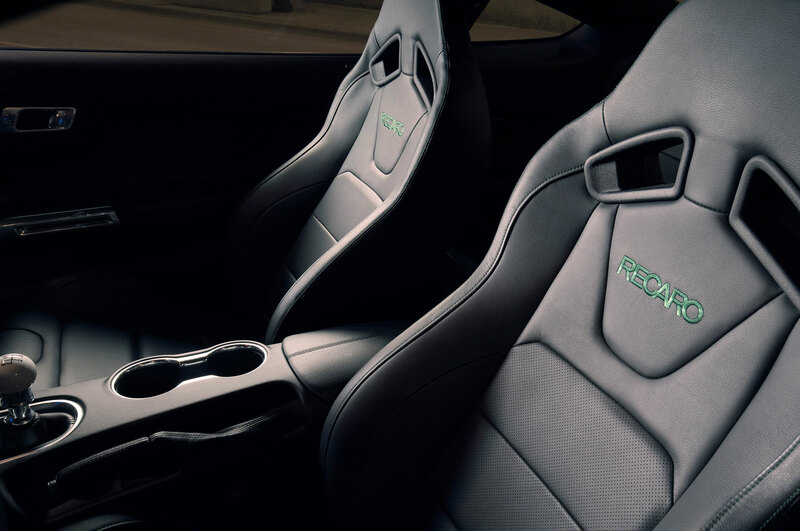 Move over Bullitt Mustang, there’s another shade of green in town—Ford is introducing an all-new color called Need for Green—that looks a lot like Kelly Green to us. 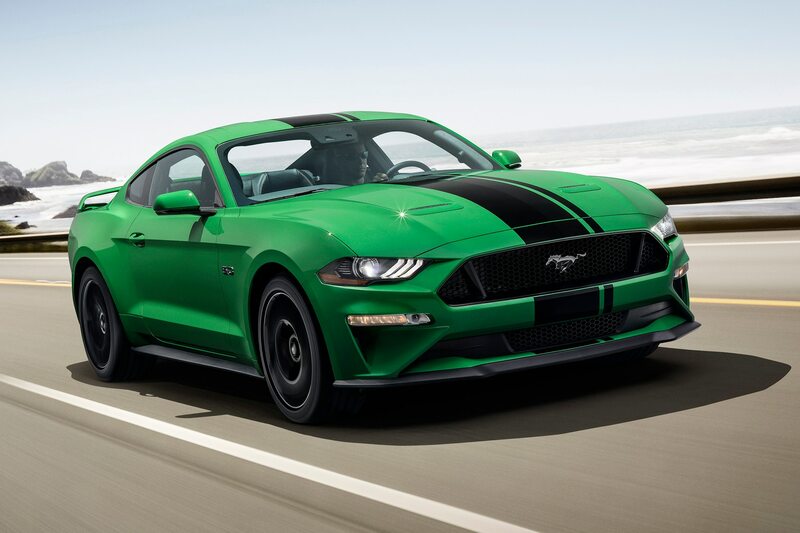 The bright color is sure to stand out around town like the Incredible Hulk at a Thor convention and it definitely seems destined to lead a St. Patrick’s Day parade at some point as well. 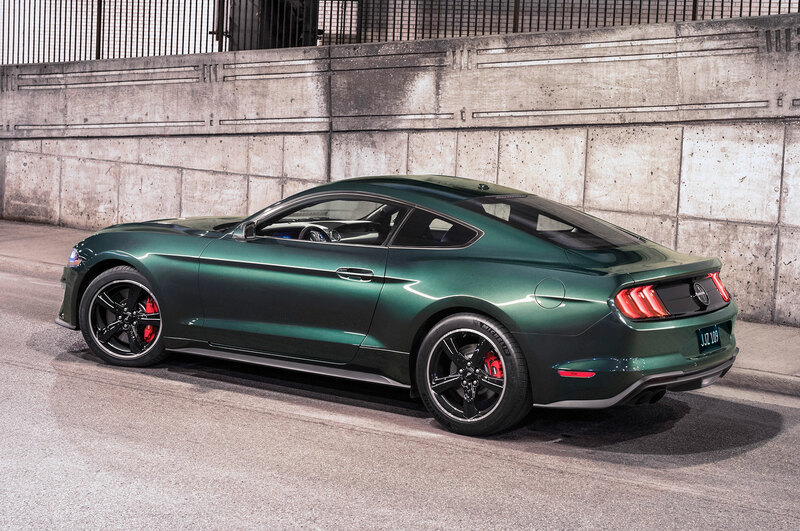 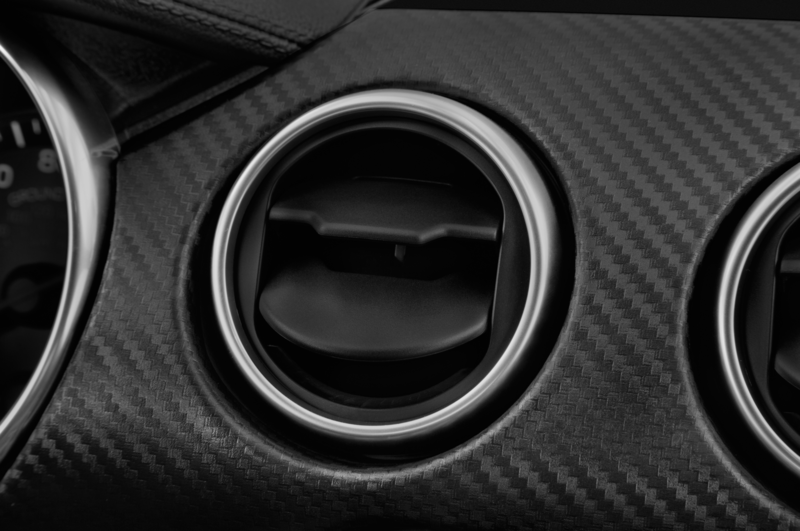 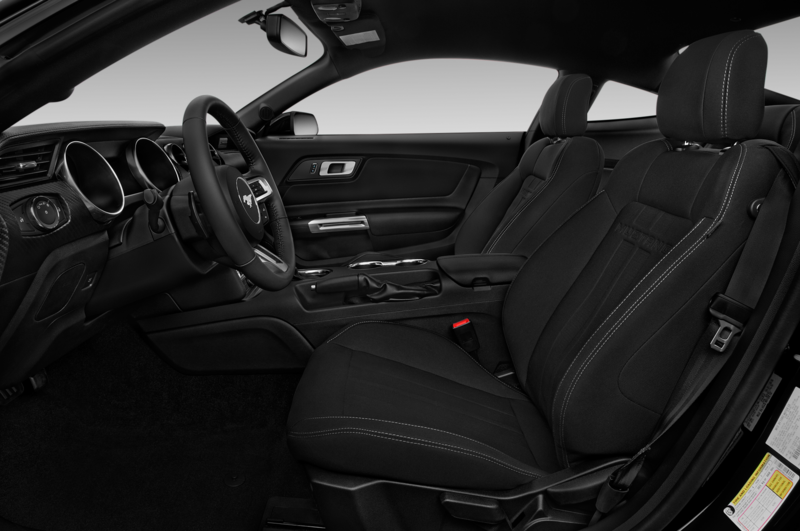 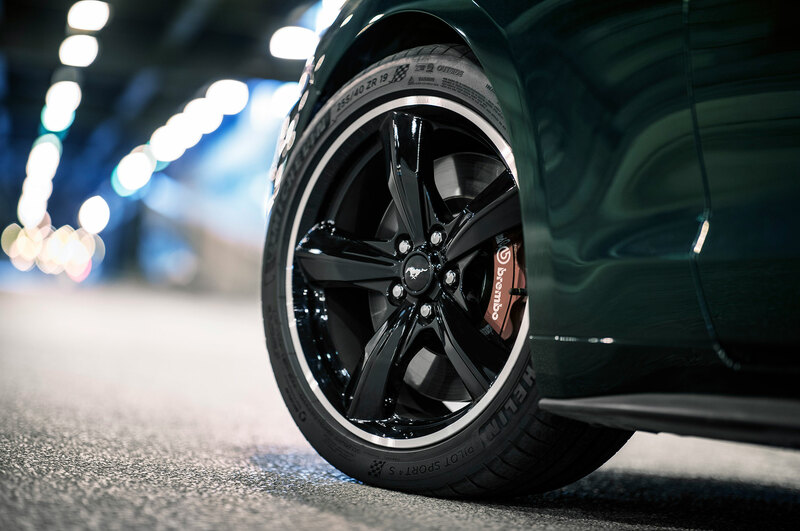 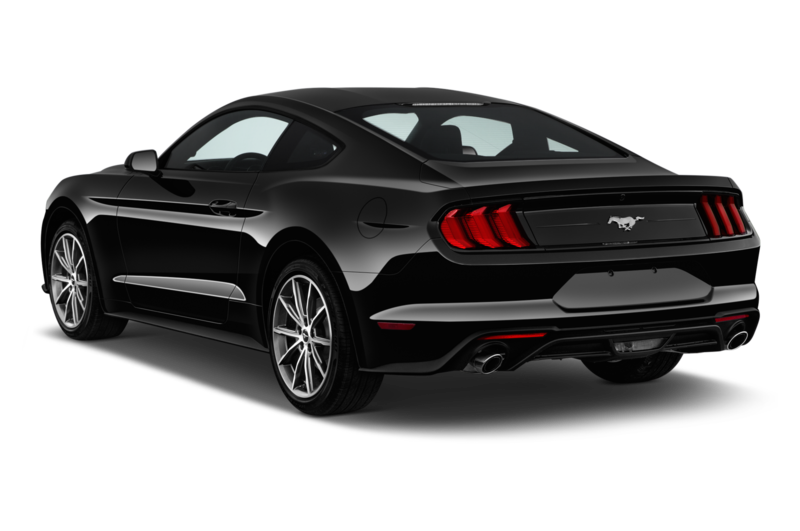 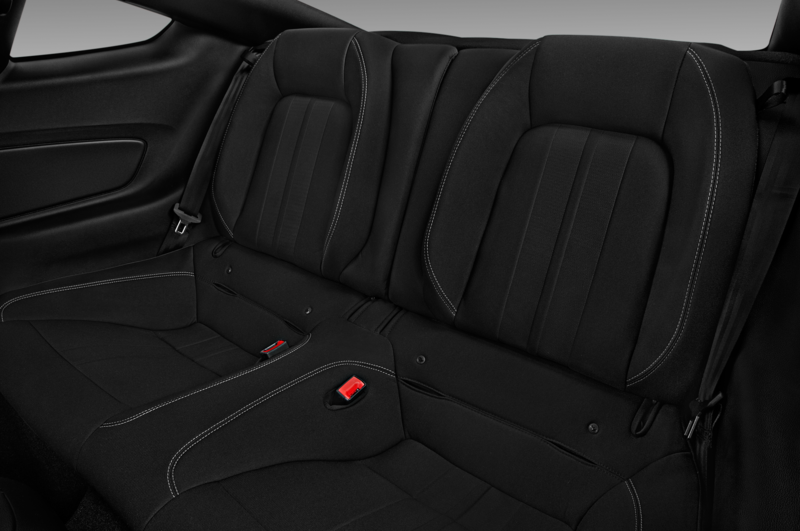 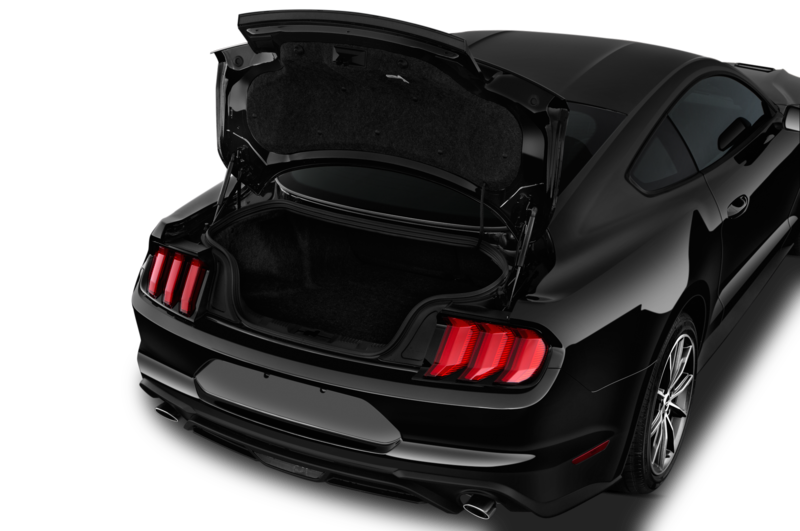 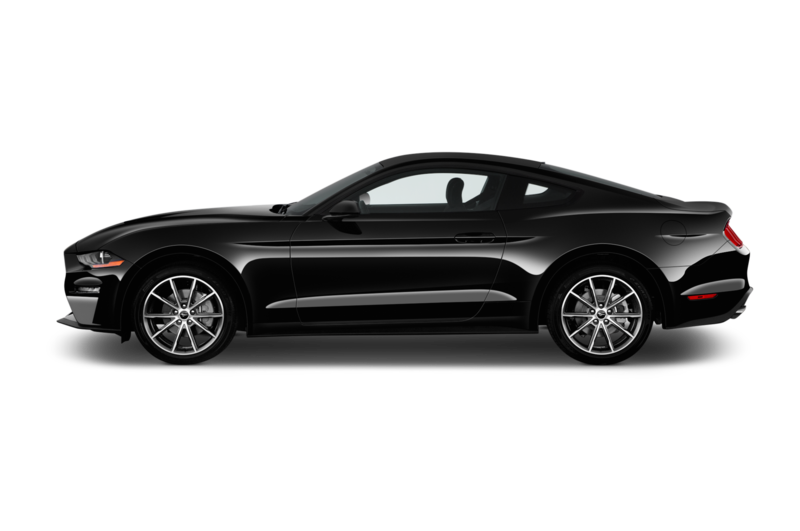 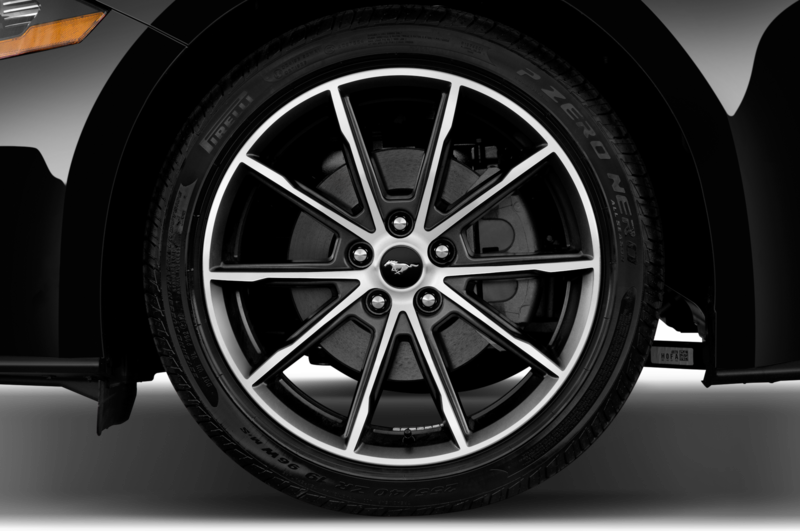 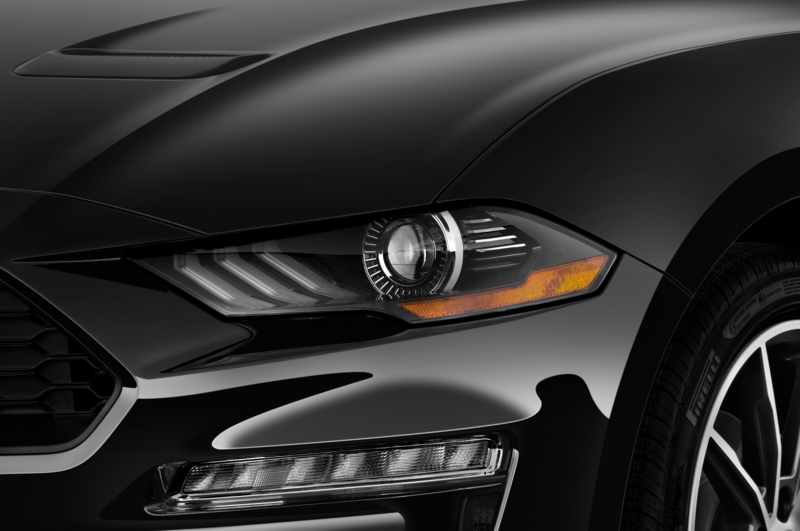 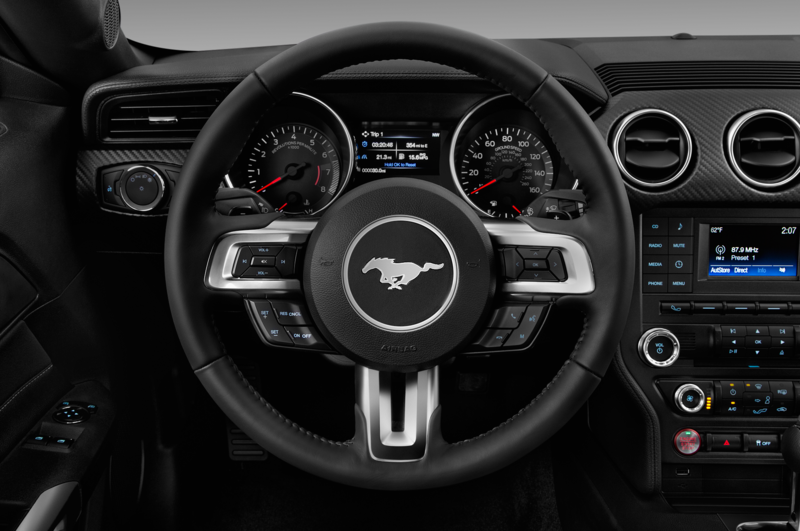 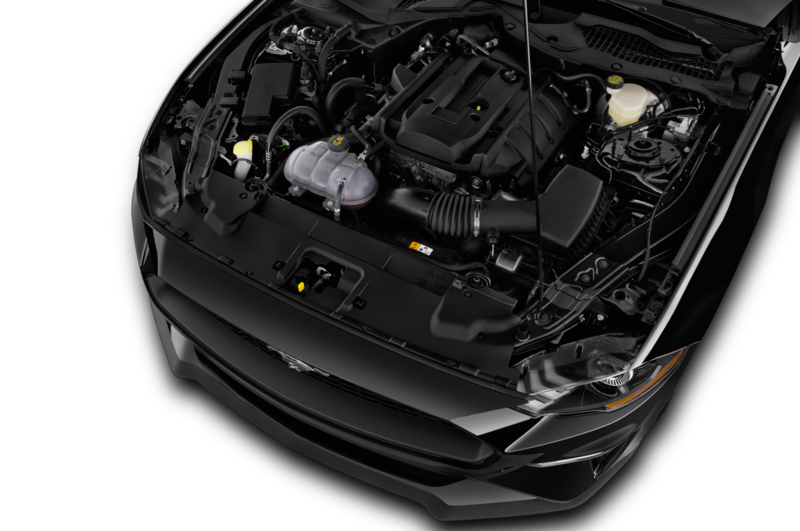 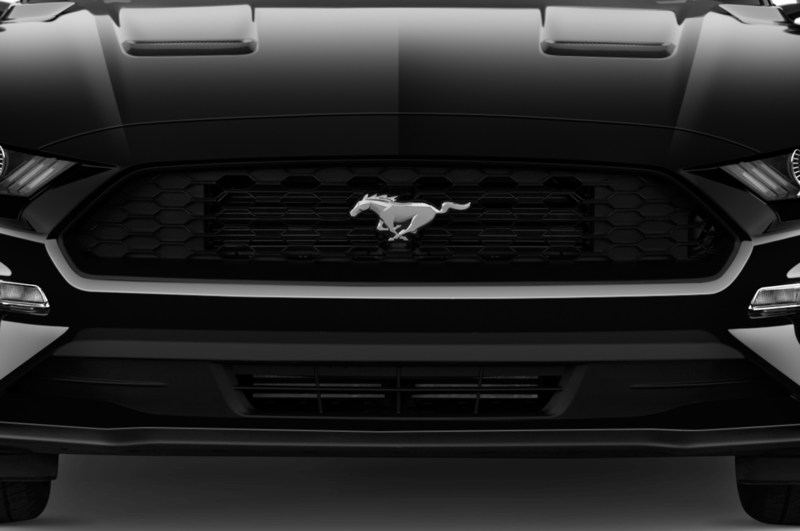 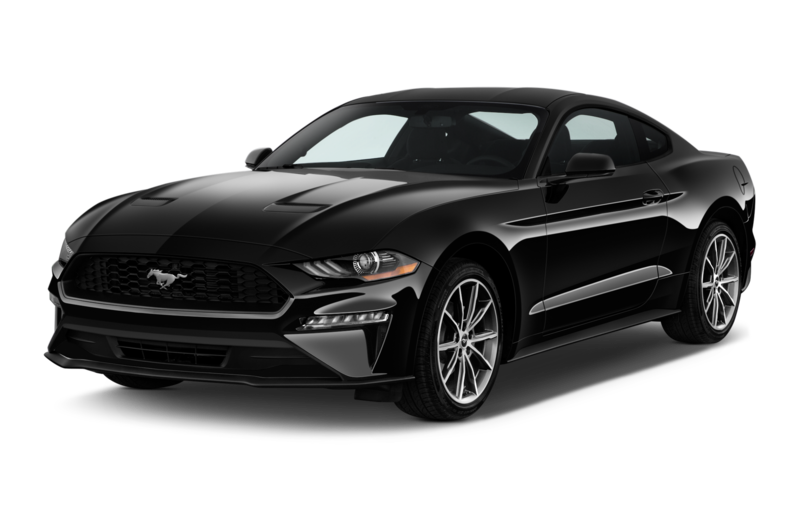 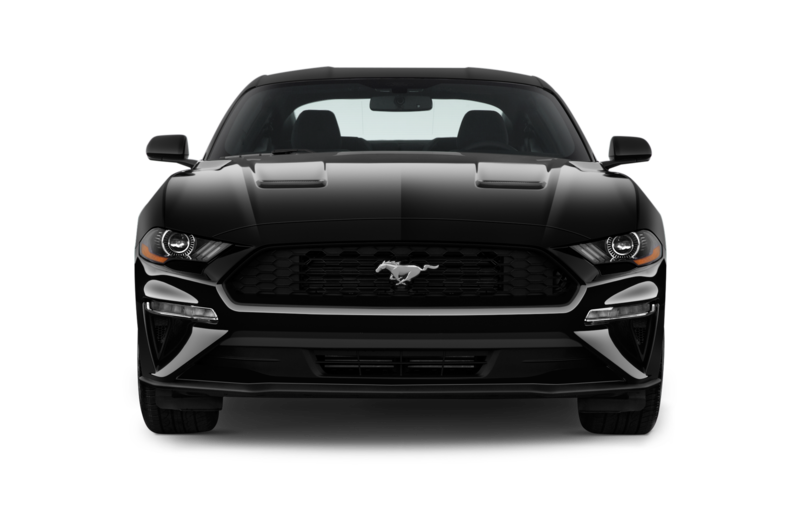 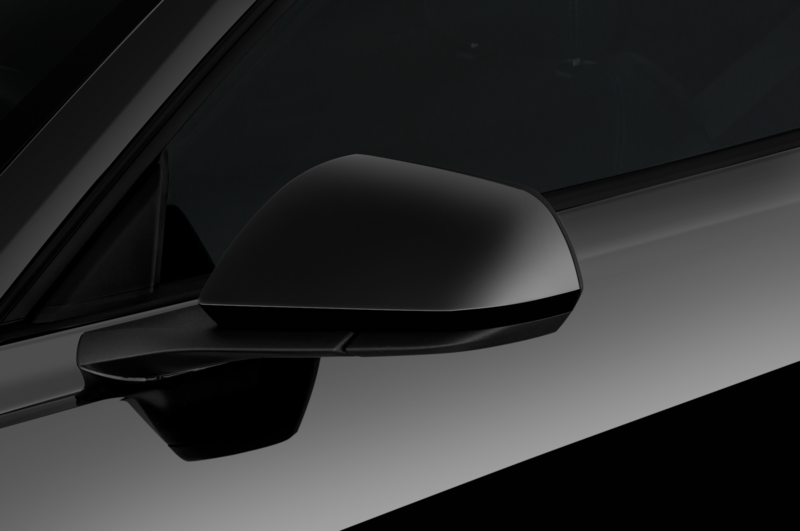 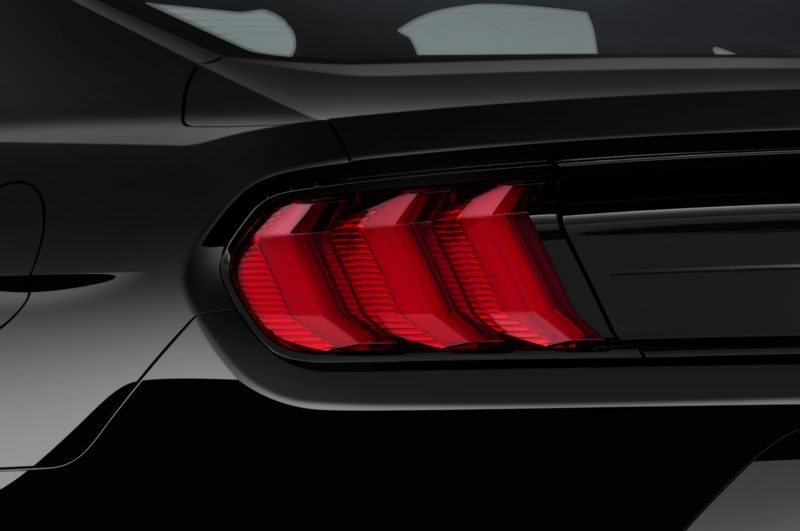 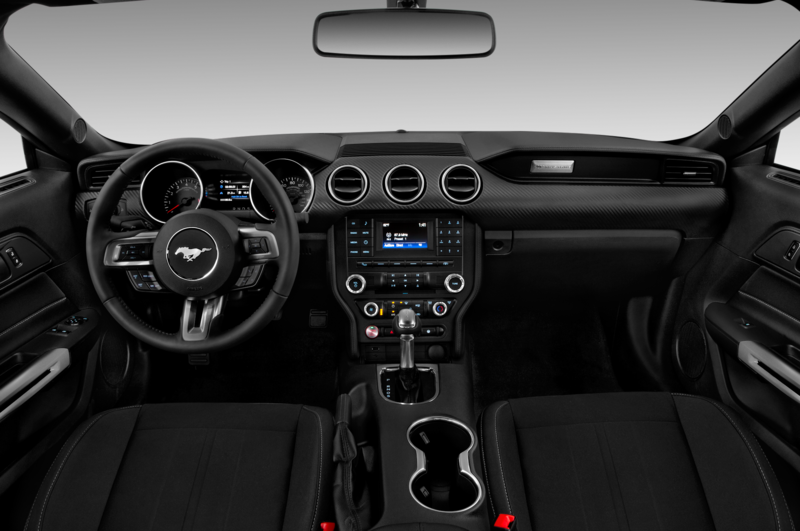 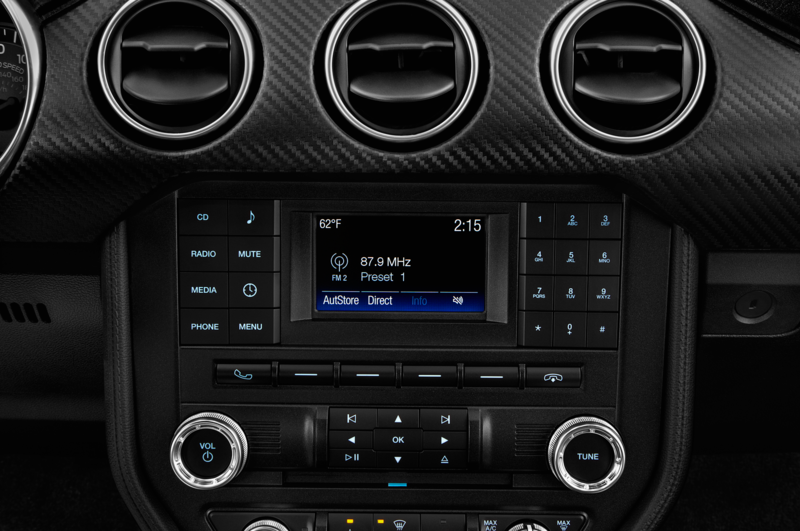 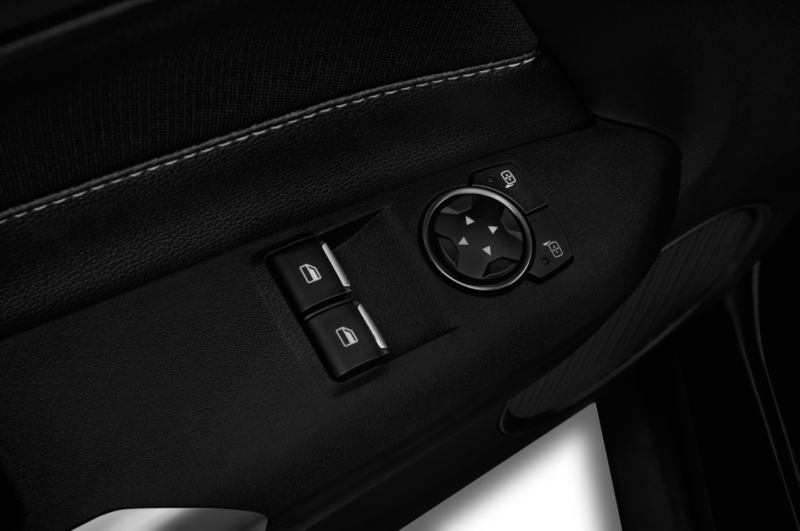 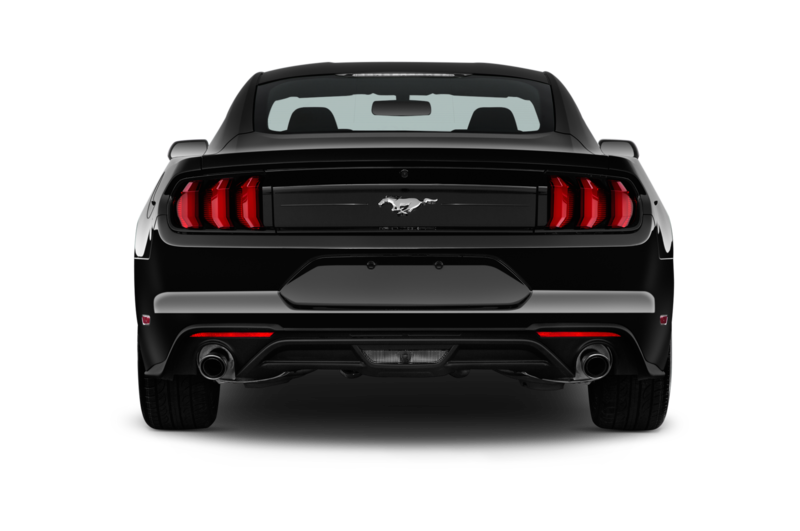 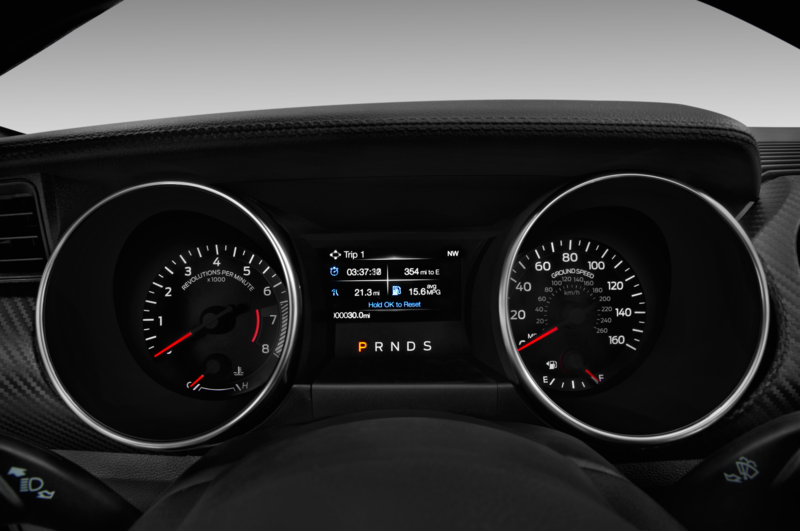 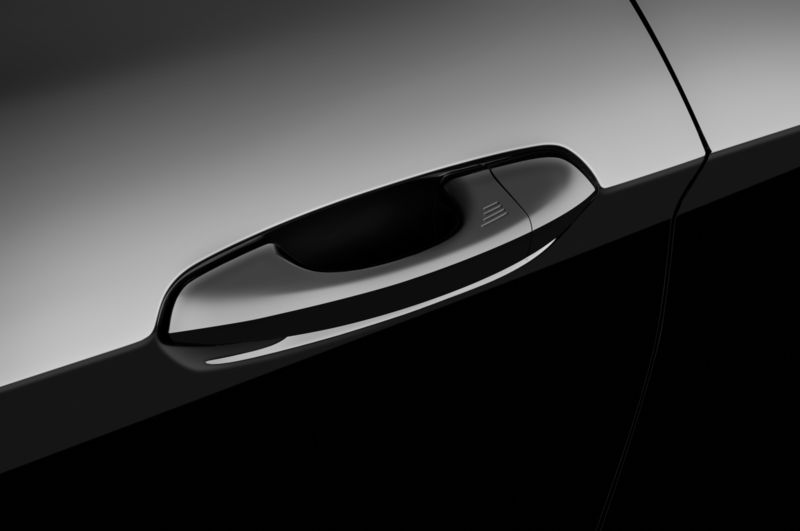 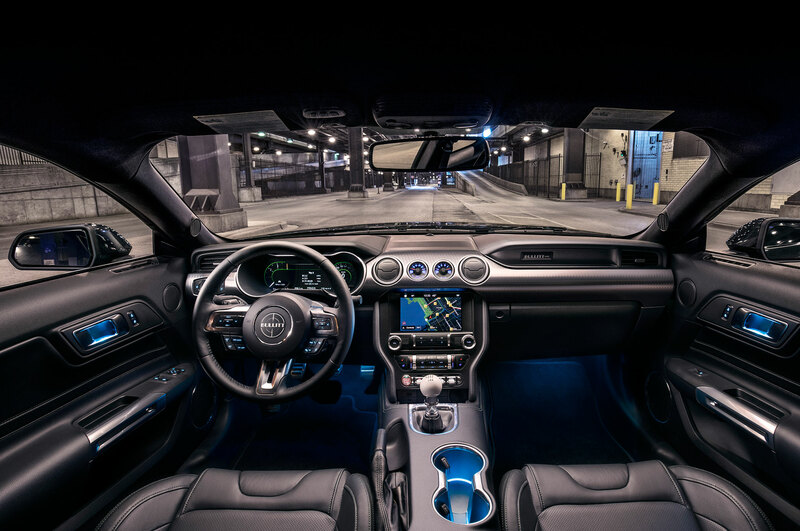 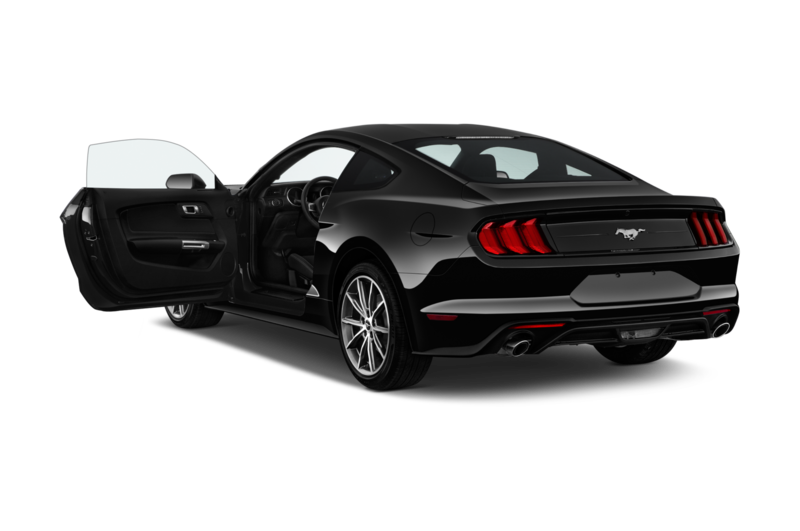 “This is a color Mustang fans will celebrate because of its confident and youthful attitude,” said Barbara Whalen, Ford color and materials manager, in a statement. 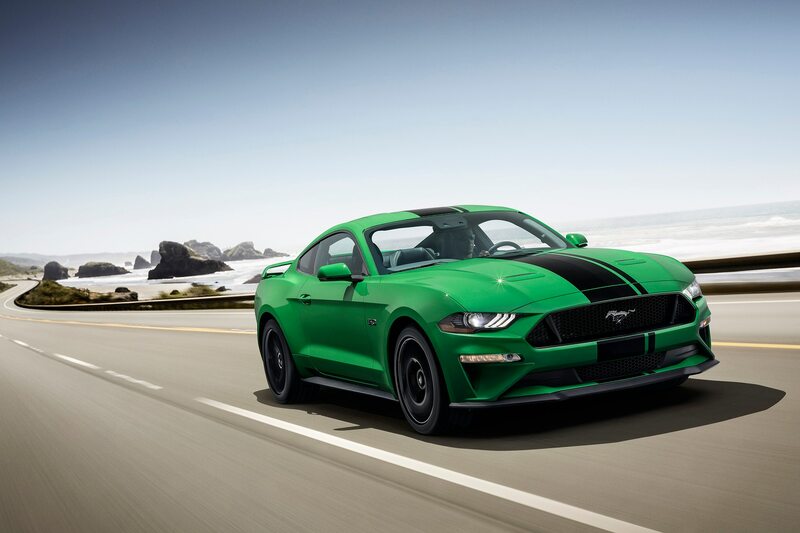 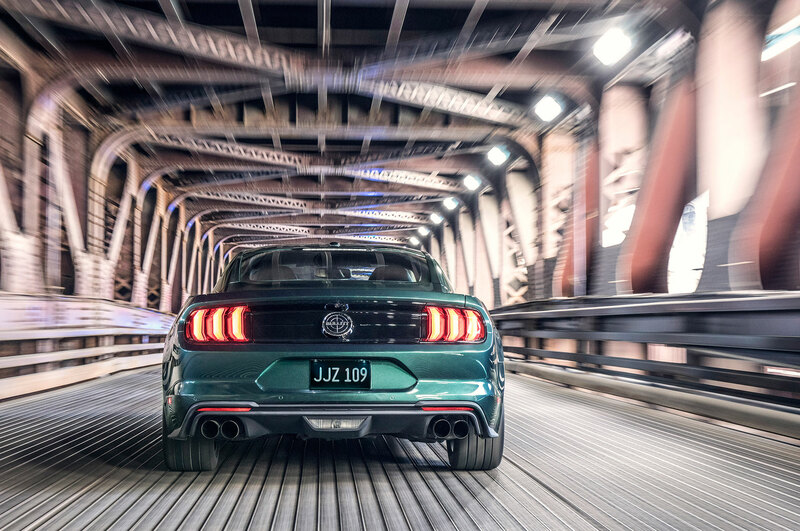 If the new color doesn’t make you green with envy—the Mustang Shelby GT 500 was also teased this week and looks like a real beast. 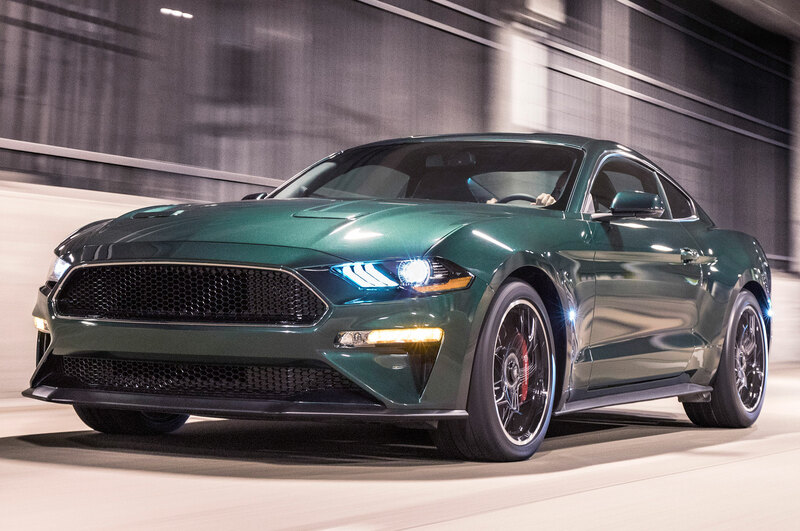 Ford says that Need for Green will be available for the 2019 Mustang lineup this summer. 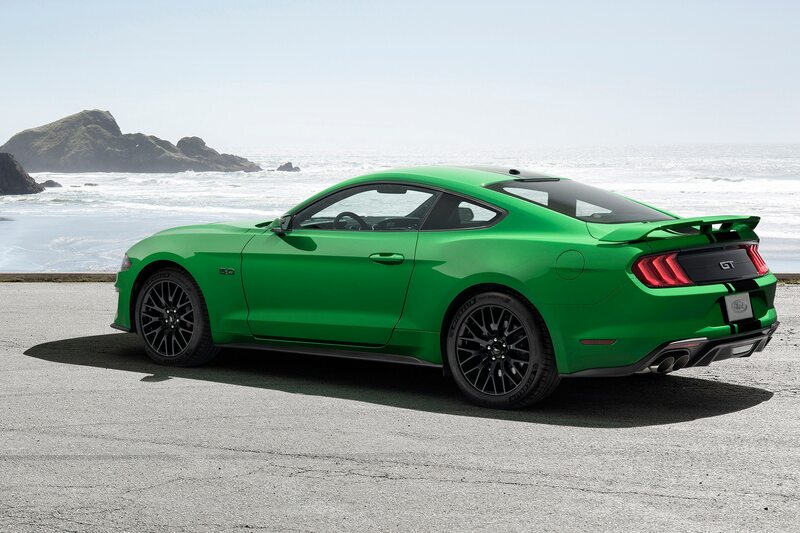 Now seems like a good time to start stashing away some greenbacks for a down payment.